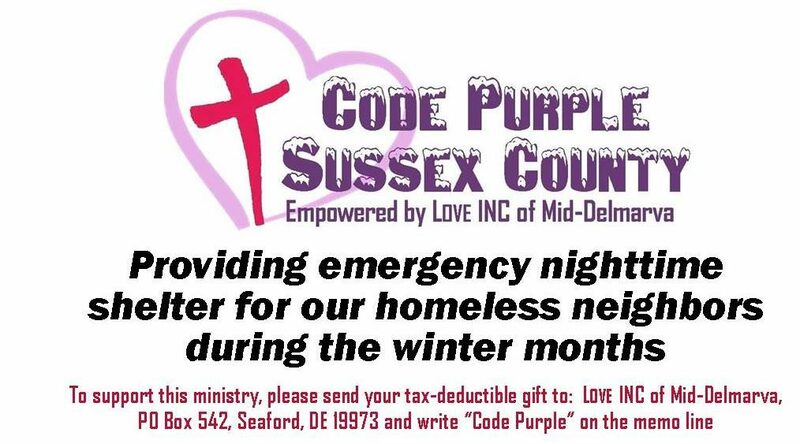 Code Purple in effect tonight 4/9. St. Luke’s will be open for men tonight April 9th. Intake will be at 9:00 pm instead of our regular 7:00 time due to an event at the facility. Please call 519-0024 for more info.